Experience how we use technology in the classrooms. This is a hands on activity for the parents and students. Please come and visit classrooms at each grade level where you can see various methods of technology use. 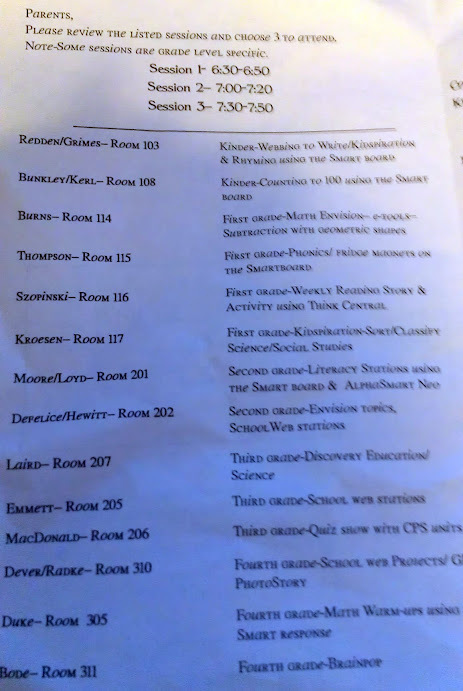 student-driven daily announcements I saw a few months ago. It was done at a level I would not expect from anything less less than a magnet high school. 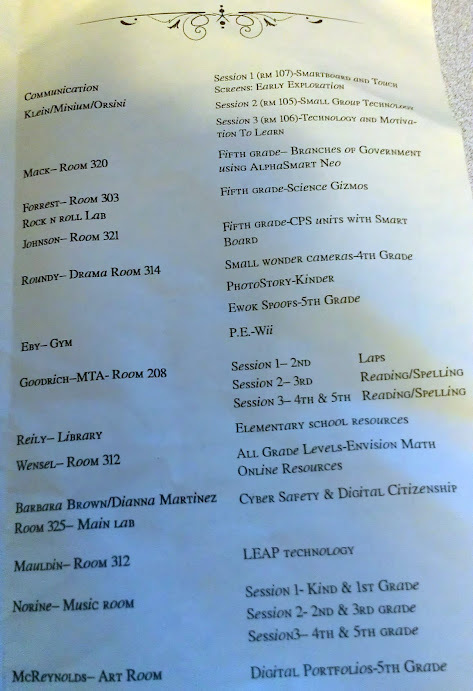 What the Heck is a SMART Board? A SMART Board is defined as an “interactive whiteboard.” Their site has a brochure, some videos to watch & a lot of info, but this post is to share my impressions of it. When PTA did fundraisers for these boards over the last few years, it was made known that their goal was to get a SMART Board in every classroom, and each one cost around $5,000. Worth every penny. I’ve been impressed seeing the school’s SMART Boards in the past, after seeing the teachers drive them during open houses. Tonight I got to see student interaction. It was fascinating. 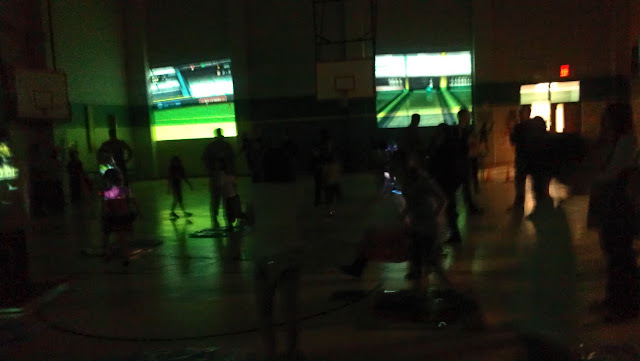 Watching the industry change from mouse-driven events to touch-enabled, and seeing these kids feel so comfortable on them was pretty fantastic. I was blown away watching how well both the teachers AND the students knew how to use them & integrate into the web-hosted, subscription-based educational resources (that each student had to log into before accessing). Seeing how well these teachers are learning this technology & using it so extensively made me very happy. I took a few short videos to try to bring to my blog something I don’t see every day or normally have access to. 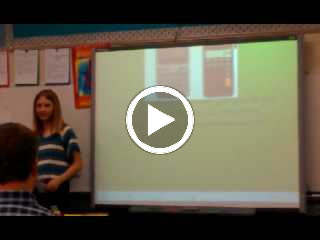 I hope you find watching the student interaction as interesting as I did :-) Enjoy! 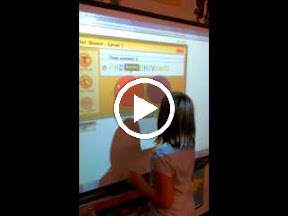 Mrs. Laird*, Katelyn’s 3rd grade teacher, was nice enough to let me tape her talking about the SMART Board so I could share this on my blog post. One of the students used a hand-shaped pointer on a stick as a stylus to reach the screen. This student used the SMART Board to demonstrate the online web resources the students have available to them. I just couldn’t believe all of the ways the students in each grade level use their computer labs & collaborate / share on the SMART Boards. I liked this girl. She’s only in first grade & watch her demo the project she made. I love her confidence! 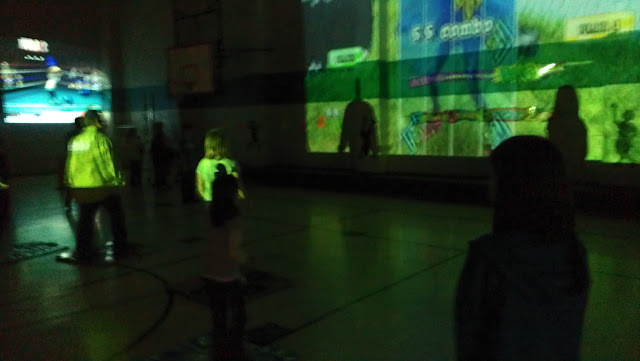 Wii in the gym was set up well & turned out to be a huge hit. *A special thank you goes out to Mrs. Laird for helping me share this wonderful learning environment that’s happening in these classrooms. ← GIT-TFS Instruction: Add Directory to Your Path? 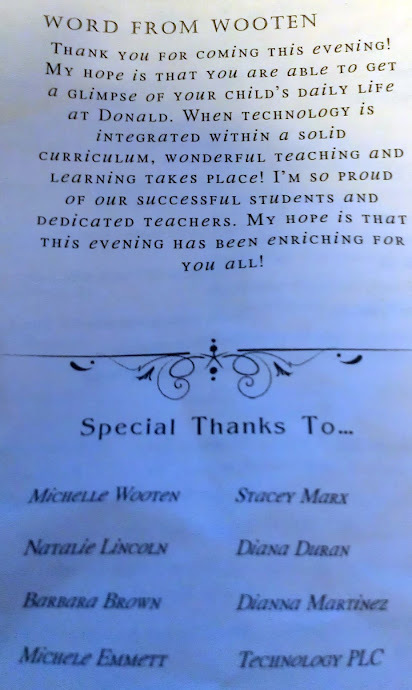 Thanks for the wonderful post about our school! Students like Katelyn help make it a great place to be!!! 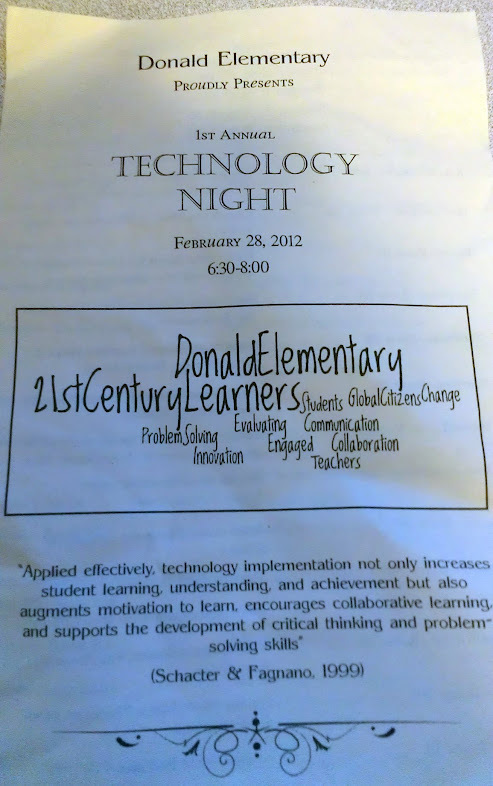 I was lucky to attend an elementary school with such a focus on technology.